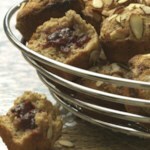 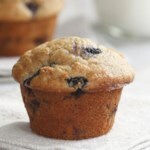 Use up those overripe bananas in your fruit basket for these perfectly moist bran muffins. 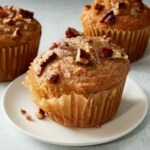 Add chocolate chips or walnuts to take this healthy fiber-packed muffin recipe to the next level. 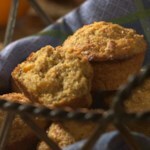 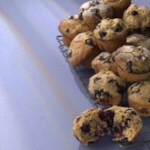  "How to Make Banana-Bran Muffins"